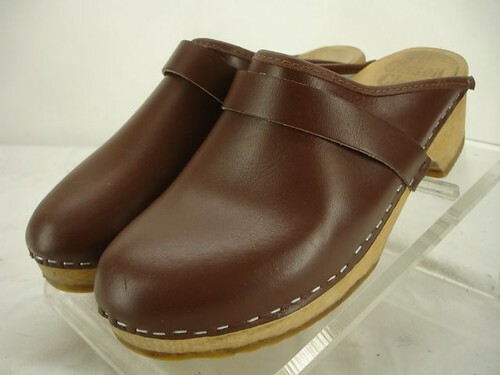 As a devotee of clogs, & living in the Northwest where you might think Danskos are part of some kind of fleecy uniform, I'd totally forgotten about the frump factor with this type of shoe. I don't think they're necessarily frumpy, I just think maybe some people will see them as leather Crocs...? Thanks, Caitlin! It's just a library degree. I worked on it part-time, and I'll be so glad to get it done. congratulations on finishing up school. you definitely deserve a reward and you can't go wrong with a new pair of shoes! congrats on finishing your degree! i don't think they're frumpy for clogs. i've definitely seen ones that make me shudder, but these look delightful.